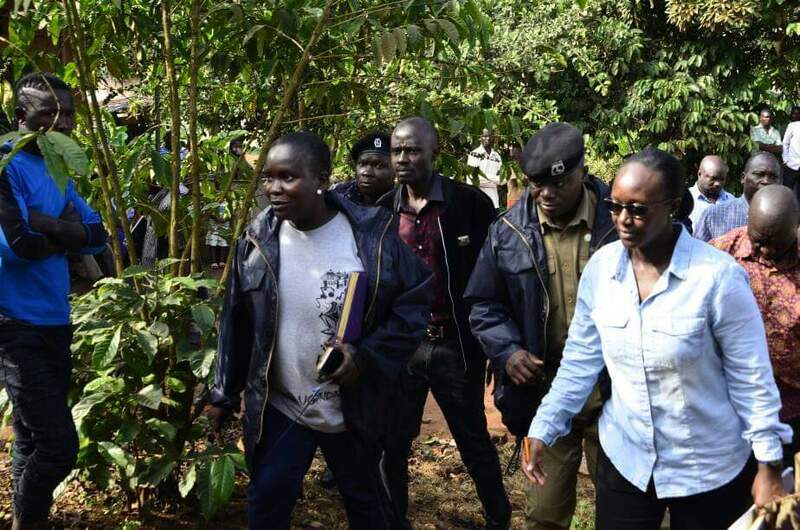 KAMPALA – With the country still in shock over the murder of Arua Municipality MP Ibrahim Abiriga and his brother Said Kongo, security experts have offered what they believe are leads that investigators should be following to track the killers. According to Fred David Egesa, a private investigator, the security agencies should first consider whether the deceased or his brother had any personal enemies. “The first you need to do is to widen the scope of investigations; is the murder linked to family wrangles, business conflicts, political affiliations, social anger or local politics?” says Egesa. “You also have to look at the likely enemies of the victim? You can trace this with the aid of messages in his phone, whatsapp, Facebook and interview close associates like family, friends, political allies and foes and you can check his diary among others,” he adds. Charles Rwomushana, a former intelligence spy chief, agrees with Egesa, saying security should first examine the motive of the killers. “With Abiriga’s murder being highly linked to politics, what happened to investigations into the torching of his house? Was having only one guard enough for a man like him? What if his car was fitted with sensors to detect or protect bullets, would his killing have been avoided?” Rwomushana says. Egesa adds that security agencies should also trace on how killers could have acquired the guns. “How many civilians are having guns and where are they? Who is owning them and how do they acquire them?” he says. Egesa and Rwomushana add that security agencies should also question the witnesses at the scene of crime to establish whether they can easily identify the witnesses. “What you need to know is that there’s not too much at the crime scene because it was a moving scene [on the road]. Maybe you can call and interview only constructive eye witnesses because if you go by everyone’s account you are likely to even some lying or depending on hear-say. Some of the questions you put to them should seek to understand the height of the suspects, skin color complexion, number,” says Egesa. 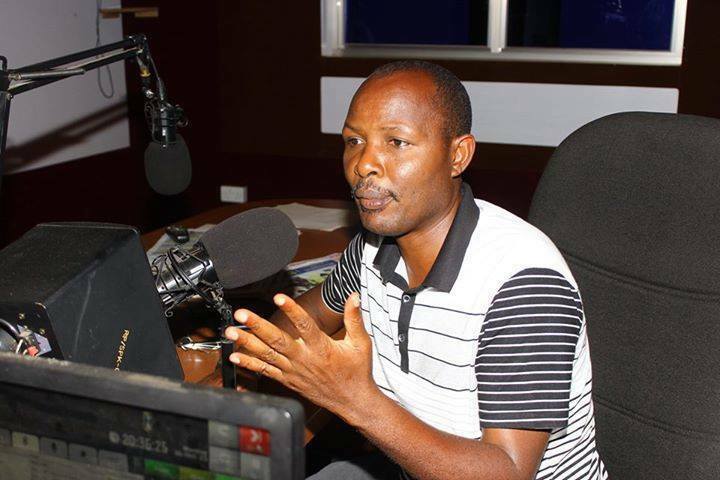 EX- intelligence spy chief, Charles Rwomushana. FILE PHOTO. He says security agencies should ask why killers always kill their targets near the victims’ home. Former police spokesman Andrew Felix Kaweesi was gunned down last year just a few metres from his gate, former senior state prosecutor was gunned down on her way back home while Major Muhammad Kiggundu was also killed shortly after he had left his home. “Is our Intelligence service well equipped or capable of investigating to the conclusion of such notorious murders?” Says Rwomushana. ” Why are the killers more courageous, daring and seem to be unstoppable? Why are such wanton killings growing at this particular time?” says Egesa. He adds that security agencies should also investigate why security guards are always killed alongside their bosses during such assassinations. “These murders also raise the question of the design of security; do guards really serve a purpose since they also loose lives in such killings, are they well trained in protection of the prime target, is it really oaky for one to have relatives as guards? This is really valid because you cannot claim that this was a surprise attack, assassins happen everywhere in the world but how guards react in such attacks also puts them on the spotlight? Why is it that in very gruesome murder we have witnessed, guards end up being killed?” Egesa says. 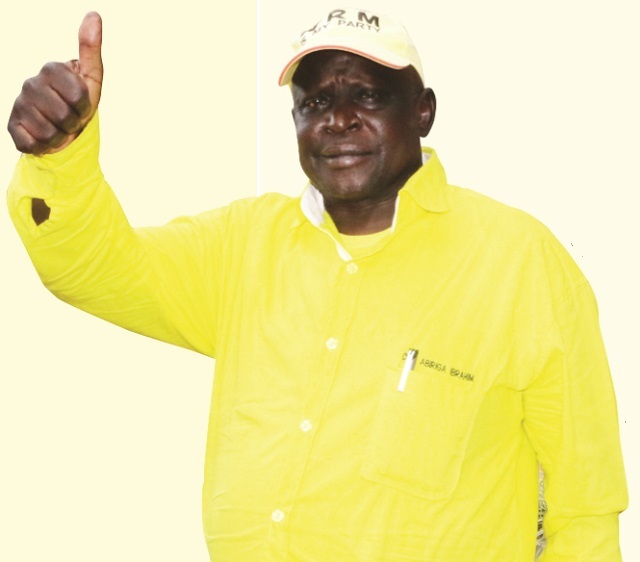 Maj Gen (Rtd) Kasirye Ggwanga, the presidential advisor on security, says what government is doing to return the village vigilance and neighborhood watch. “Are the people still bothered about whoever looms around the village!? Abiriga’s killers must have been in that area for a better part of the day, who took concern on the unusual people in the vicinity? Just take note of strangers; who are the people using boda boda, when buses bring in people in the city, do we care to know who are they and where they are coming from or what they have come to do?” he says. He blames the growing insecurity in the country on the breakdown of the LC system. “No one is asking for security cards, when people become new residents, does anyone ask for introductory letters from the places they have left as it used to be? 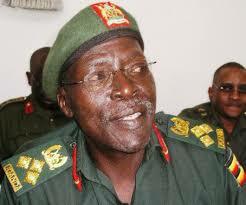 The LCs are now only involved in land wrangles, neglecting important issues,” says Gen Ggwanga. Gen Ggwanga also says there is lack of motivation and collaboration among security agencies. “This matter of security is an overwhelming issue, but the big problem is that most of these security organizations are given operational funds but they don’t give it out properly so the boys [officers] are not happy,” he adds.